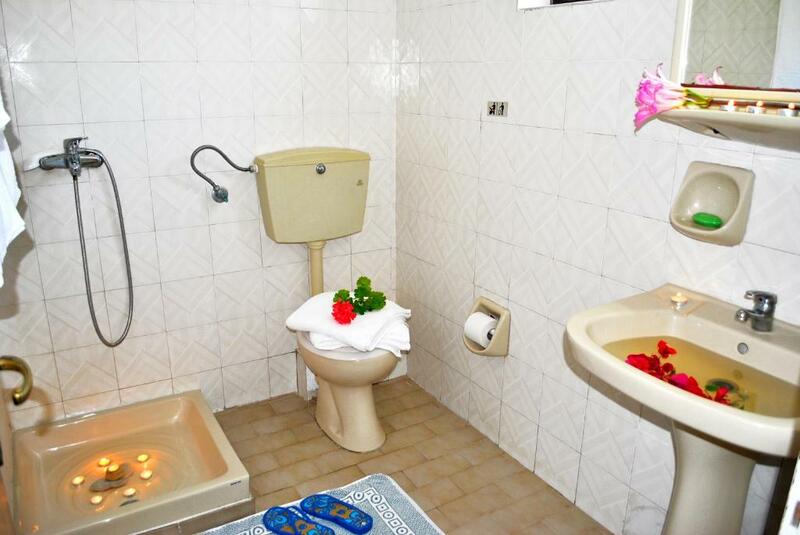 Tipical basic Greek accommodation. The owner is very friendly and helpful. Room was clean. 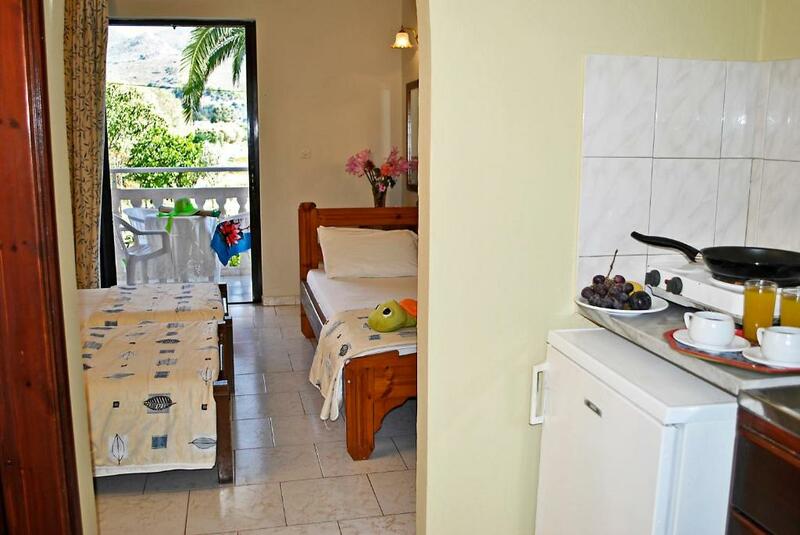 Location is excellent 5-10mins stroll to the beach and just off the main Street right in the center of all the shops and taverna's but quiet as set back from the road. Great value for money if your not fussy. Everything. Daily cleaning of the room. Very nice host! 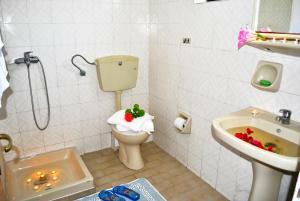 The accomodation had all the facilities needed for a family: 2 rooms, 1 small kitchen, 1 bath and 1 biiig balcony. 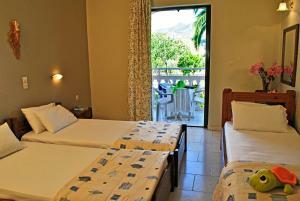 It is close to the Kalamaki beach and also to restaurants and supermarkets. At the same time, it is quiet area. The swimming pool facility is awesome. Had a lovely welcome from the owner. Really enjoyed our stay. Definitely recommend. The room was really clean and dennis is such a lovely lady nothing was to much trouble. Friendly lady owner and no issues booking in, room basic but clean and serviced everyday, nice view from balcony, great location for bars restaurants and beach. 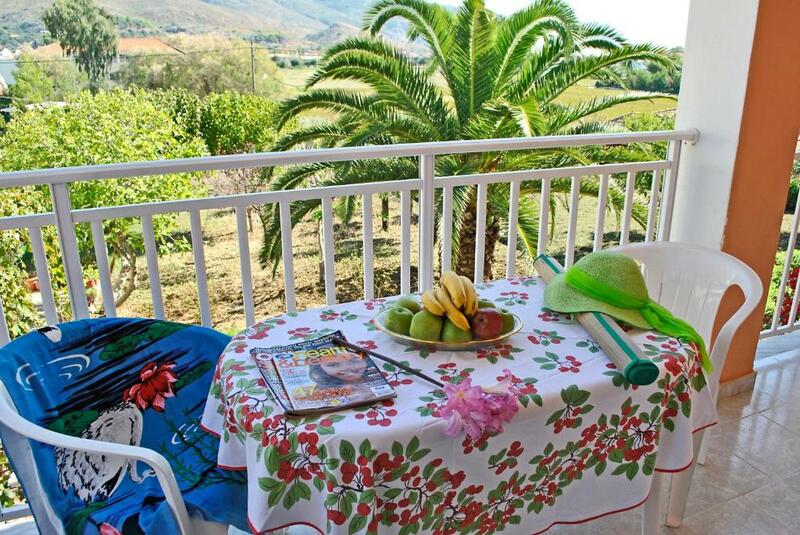 Hostess Denise was lovely and friendly.The location was excellent.Staff were helpful and rooms very clean.View from balcony to orchard was wonderful. One of our best sellers in Kalamaki! 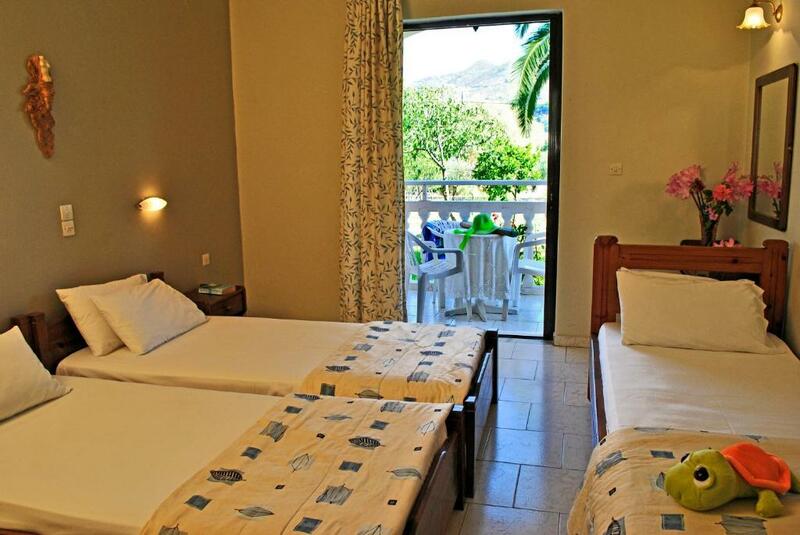 These studios apartments lie 1,300 feet from Kalamaki beach, on the south of the island. 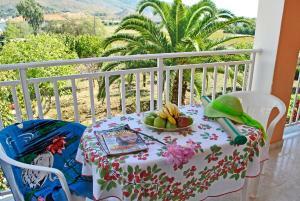 They feature a fully-equipped kitchenette and a private balcony. 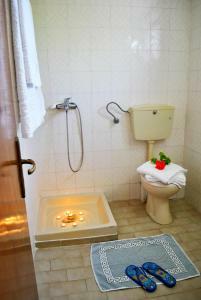 All of the Dennis Apartments feature a fan and a balcony with view of the grounds, and have a modern bathroom with shower. 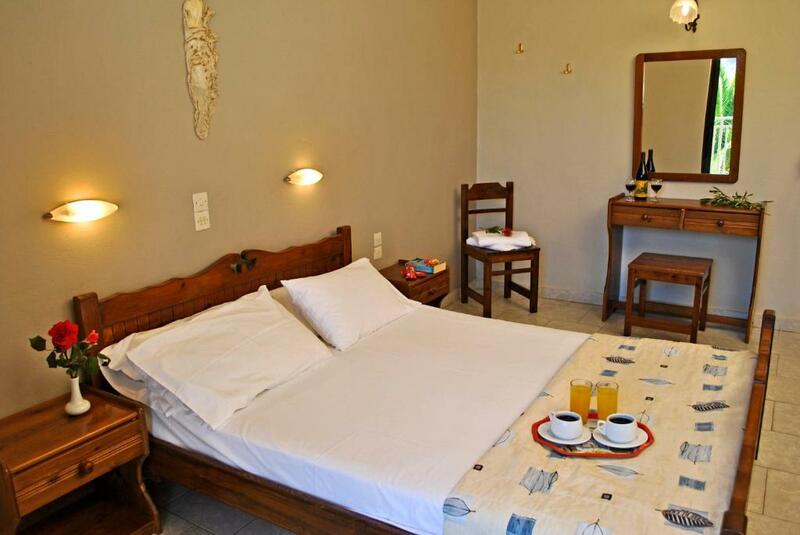 Dennis Apartments guests are free to use the swimming pool of the nearby partner hotel. 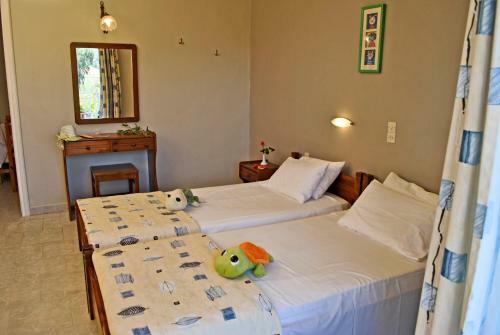 Kalamaki beach is also a nesting place for the endangered sea turtle. Part of the beach is declared National Marine Park of Zakynthos. Dennis Apartments are just 2 miles from Laganas. The resort center is just 50 feet away and provides many recreation opportunities. When would you like to stay at Dennis Apartments? Fully equipped studio with cooking facilities and balcony overlooking the garden. 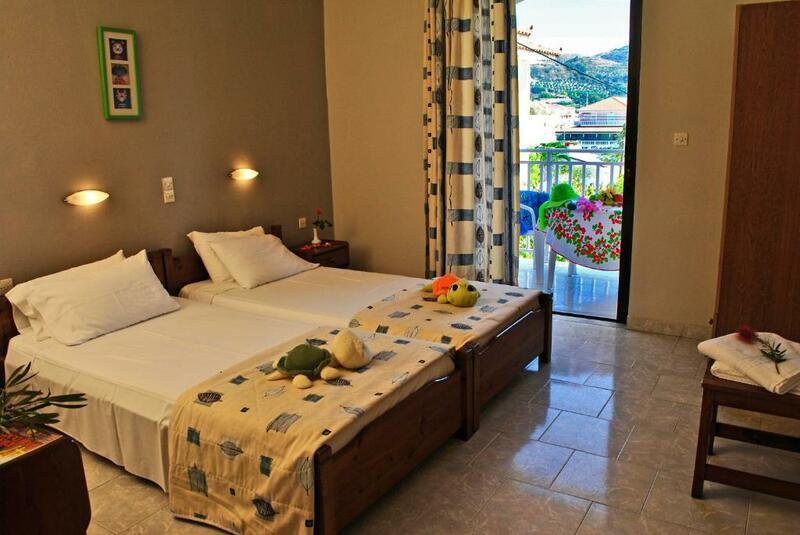 Spacious and fully equipped apartment with one bedroom, cooking facilities and balcony overlooking the garden. House Rules Dennis Apartments takes special requests – add in the next step! Dennis Apartments accepts these cards and reserves the right to temporarily hold an amount prior to arrival. Please inform Dennis Apartments of your expected arrival time in advance. You can use the Special Requests box when booking, or contact the property directly using the contact details in your confirmation. No aircon but in October it wasn't needed. Would put me off staying in the really hot months. A big fan was supplied in the room in case we wanted it. Nothing really. Took me 15 minutes to find where to check in. They only take cash. Could be moor comfy the beds . The garden with the nice trees and delicious figs!Location nice - central and quiet at the same time. Had to pay cash on arrival as no set Reception. If this had been made clear on website could have had the cash with me. The property is very difficult to find and with little advertising/signs, also several attempts of calling the apartments were unsuccessful. This is a huge downside. The studio was very hot, with no A/C and the fan was working only moderately. 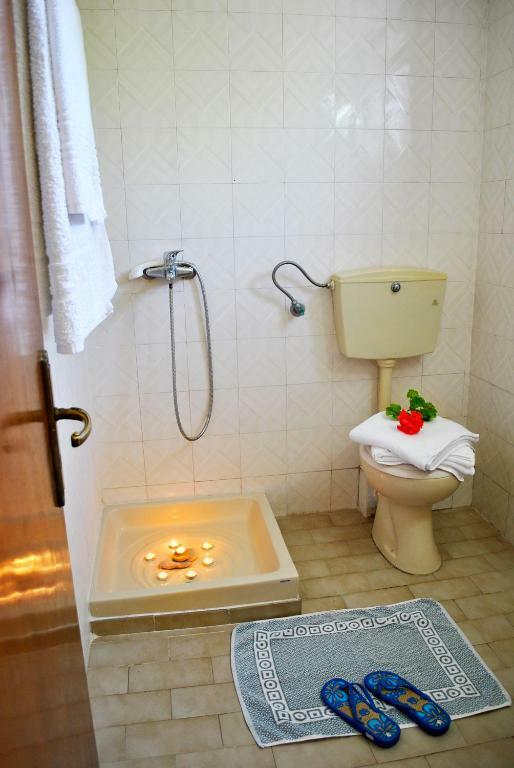 Probably good for self-catering travellers. The only disadvantage was the missing A/C, but otherwise great value for money and a lovely host! WiFi only works on balcony. I just didn't like it. You get what you pay for. No AC which I understood. I made mistake of leaving balcony open for 20 minutes at night and mosquitoes were biting all night.